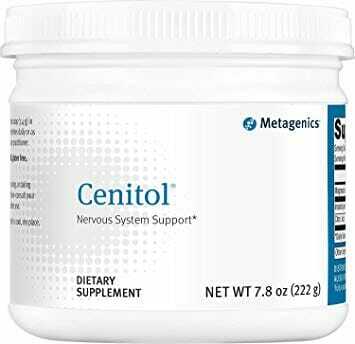 Metagenics Cenitol supports a healthy mood and overall nervous system function by featuring inositol. 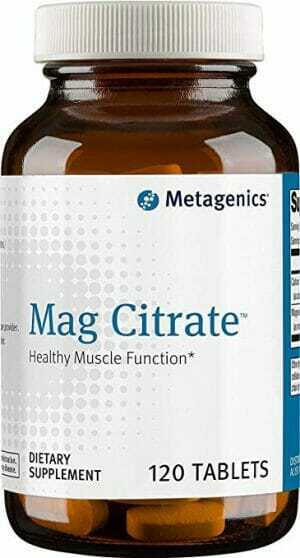 Supplies magnesium for enhanced nervous system support. Provides support for brain and nervous system function. Also supports a positive mood. 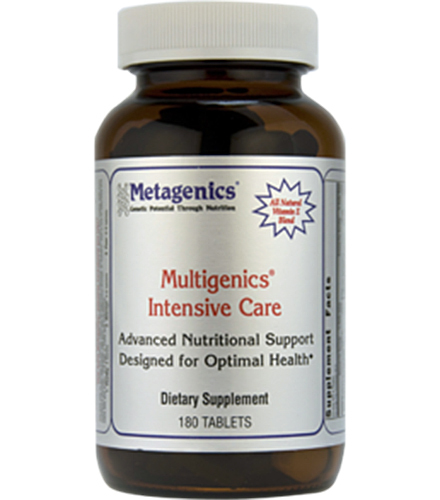 Metagenics Cenitol supports a healthy mood and overall nervous system function by featuring inositol. 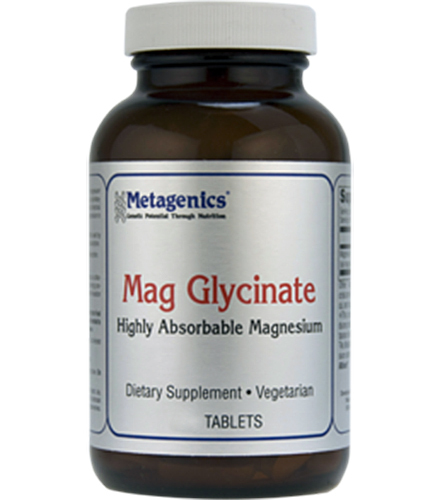 Supplies magnesium for enhanced nervous system support. Inositol is a vitamin-like substance found in a number of plants and animals. 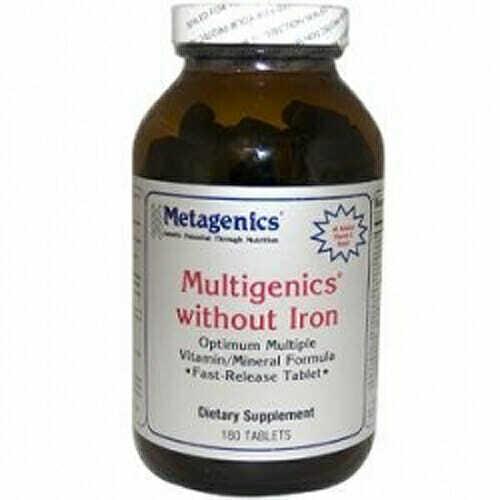 It is produced naturally in the body, but can also be absorbed in supplement form. It is thought that onositol has the potential to balance certain chemicals in the body to support against various mood and mental health concerns. The reason for this is that various neurotransmitters, such as GABA and Dopamine, are reliant on inositol to relay messages. These neurotransmitters play a crucial role in the brain, and their functionality is critical to a healthy and happy brain. U.S. Patent No. 5,516,925 Albion.